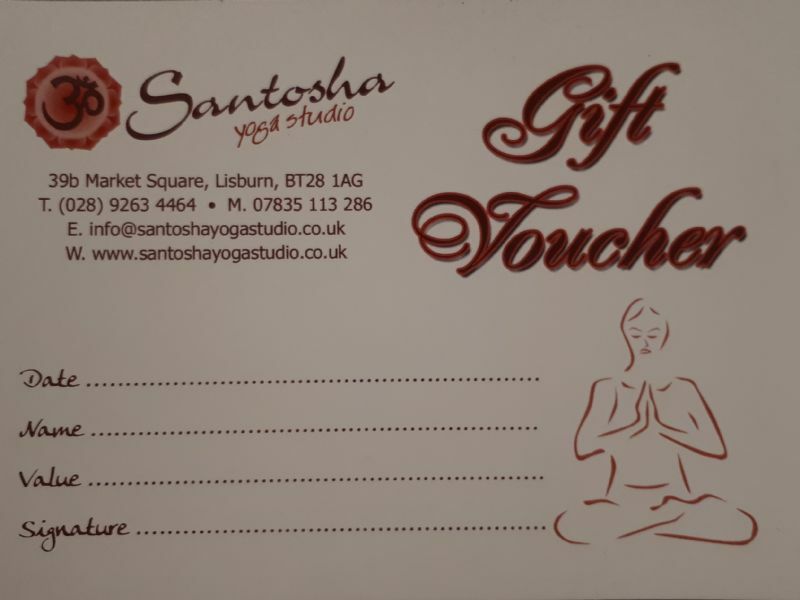 Our Gift vouchers are the perfect way to give the gift of yoga to a family member, friend or loved one! They can be redeemed against Santosha T-shirts / Vests, classes, workshops, a training course, a new yoga mat & belts or any other yoga equipment - the choice is yours! Give them the gift they want with a Santosha gift voucher!